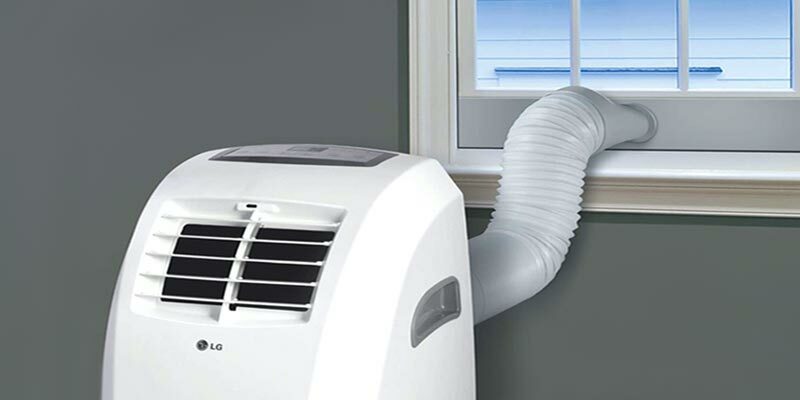 To help you learn how to use your portable air conditioner, we’ve but together the following tips. 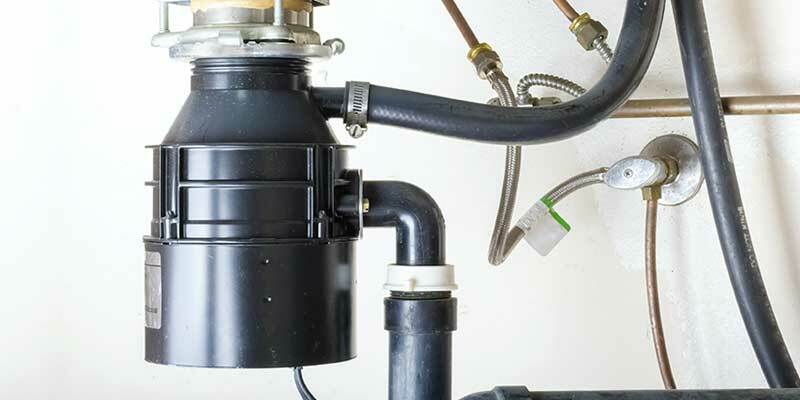 These tips are designed to help you increase the its efficiency, longevity and overall cooling ability. Portable air conditioners get a bad rap. Sure, they’re not the most energy efficient AC units, but if you’re clever in how you use them, they can certainly save you money. Here’s how you can use them to lower your energy use. 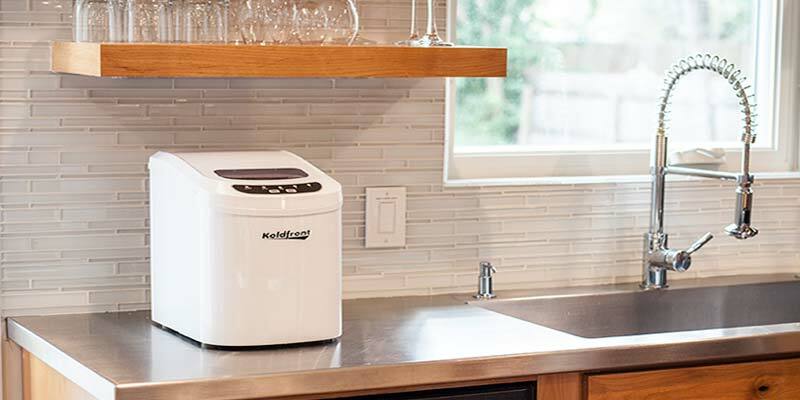 A portable ice maker is a small appliance that gives homeowners the ability to make extra ice whenever they want, all without the need for permanent installation. Simply plug it in and you’ll have ice within ten minutes. 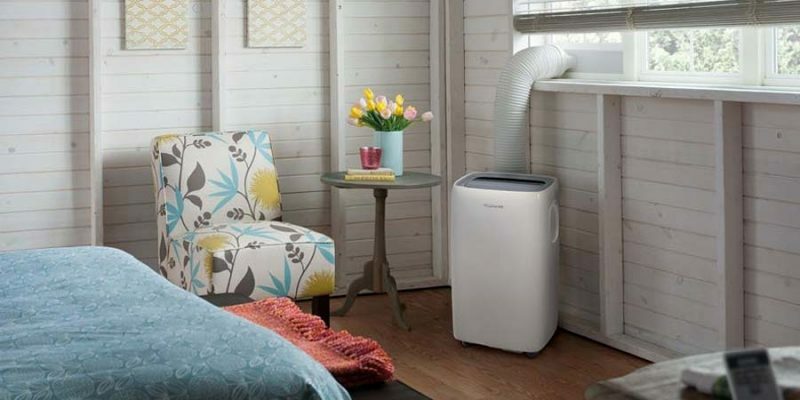 Found in homes all around the world, portable air conditioners are a popular cooling options for rooms and smaller living spaces. 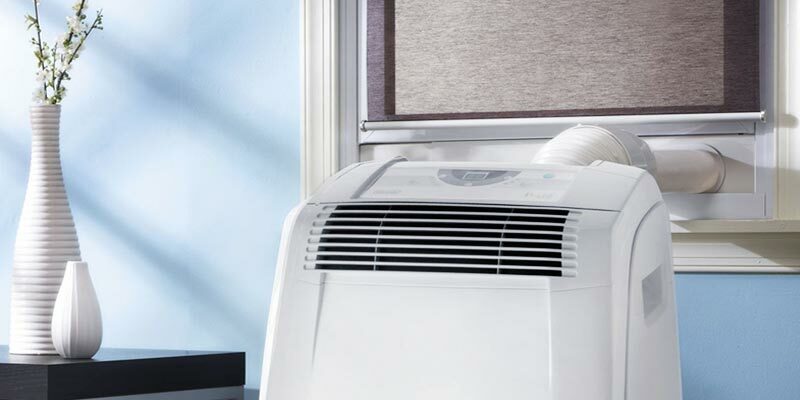 Here are the most frequently asked questions about this type of AC unit.